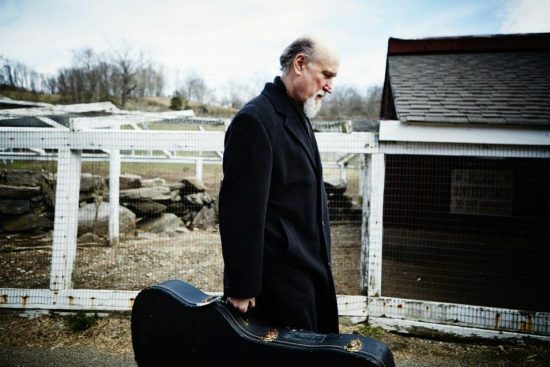 On his latest album, Country for Old Men, due out on Sept. 23 via Impulse!/Verve Label Group, jazz guitarist John Scofield, whose career spans over 40 years, explores his country and folk roots, paying homage to such greats as George Jones, Dolly Parton, Merle Haggard, James Taylor and Hank Williams. On Country for Old Men, the follow up to Past Present, which earned him a Grammy Award earlier this year, Scofield, who produced the album himself, plays alongside Steve Swallow, Larry Goldings and Bill Stewart. JazzTimes is proud to premiere Scofield’s tribute to Dolly Parton, “Jolene,” a cut off the new 12-track album. In support of the new album, Scofield will begin an international tour this September, including a week-long run at Blue Note in New York. For the complete schedule, visit johnscofield.com.